Can You Trust Your Family Driver with Your Car? 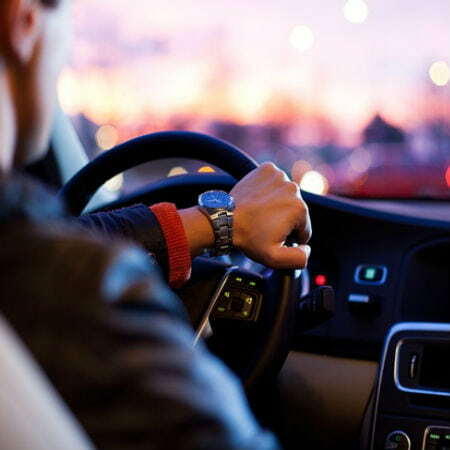 When you are constantly on the go, with appointments in one place to another—school, work, errands—it makes sense to appoint a car driver to do the things that you can’t catch up on. This is why many car owners appoint a driver to drop children off at school and pick them up later. Then he can take you to the office and drive back home to take other family members to various appointments at different times. The driver then repeats the same process in the evenings. He will be there as long as the family needs the convenience, and you don’t have to be burdened with the task of driving everyone around. The scenario is simple, and it’s too good to be true. Except for one serious flaw: what happens to your car during the hours when you’re at work? Most of the time, the owner has no way of knowing where their vehicle is taken when they don’t have to be fetched—unless one starts tracking the family driver. While there are drivers who wouldn’t make use of your vehicle for non-work-related purposes, you never know if yours would be one of them. It’s a good thing that technology is becoming more and more dependable nowadays, with car trackers being the best solution to go for in case you’re not the person who drives your own car at all times. 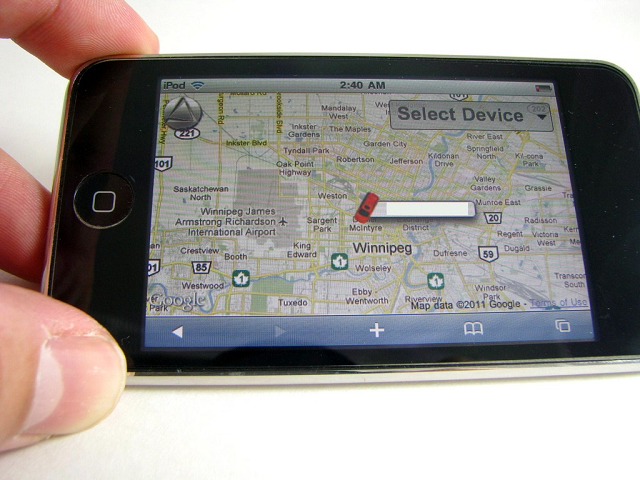 Real-time GPS trackers can be set up in the vehicle and can connect to a platform that can keep track of your vehicle across the city. You can get constant updates about the exact location of your vehicle, and you can even customize it to send out an alert if it leaves city limits so you would know that your driver is not having a joyride at your expense. A GPS tracker can also help you not just in tracking family driver but also in keeping track of the amount of fuel you are using. You know the mileage as the device can track down how many kilometers your car has traveled, which means that you can do simple calculations to check whether or not it matches with your fuel usage. Finally, the installation of a GPS car tracker on your vehicle would give you a peace of mind—not only will it help you keep track of vehicle movement and expenses, it will also ensure the safety of your family members, especially the children by tracking family driver. 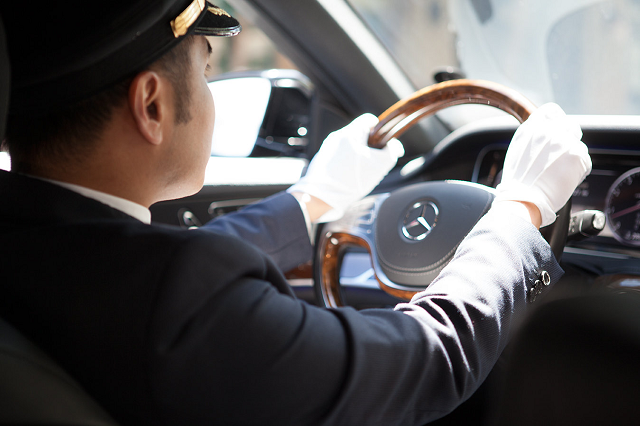 When your driver takes a route different from what is assigned to him, you can immediately contact the driver to find out the reason of such detour. This is why a GPS system just might be the investment you should make to get your life on track.